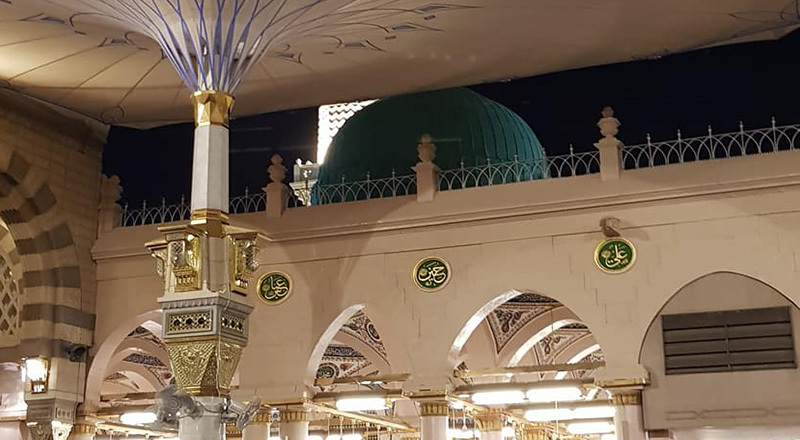 When it’s about the beautiful completion of the fifth pillar of Islam, Muslims nearly around 2 million makes their way to Holy Kaaba, Once a year, the migration takes to pay a divine visit to Al-Masjid al-Haram in Makkah and is called by annual Islamic pilgrimage. 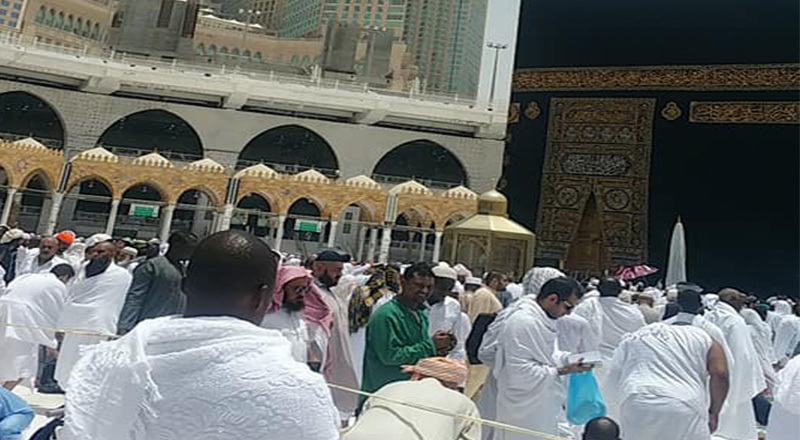 The annual pilgrimage occurs from 8th Dhul-Hijjah to 12th Dhul-Hijjah to perform the world’s biggest and holiest ritual comprising of the Muslim population. Why is it Obligatory to Perform Hajj? Hajj is better known as the fifth pillar of Islam is obligatory for Muslims who can afford its physical and financial assessment. Not only Muslim countries but all the diverse countries who are rich in the Muslim population others congregate in Makkah, Saudi Arabia according to Saudi Press agency. Many countries such as Indonesia, Russia, India, Cuba, Fiji, the United States and Nigeria make their fraction in the Holy journey. Hajj is a spiritual embark, created in history by Prophet Muhammad (P.B.U.H). To accomplish the Hajj pilgrimage, over 5-6 days Muslims follow the certain routine as emulated by last Prophet (P.B.U.H). He was the first person to perform ‘Hajj’ and instructed other Muslims on the rites of Hajj. As the Ramadan been marked end 2 months and 10 days ago, Hajj 2018 feels like tomorrow. 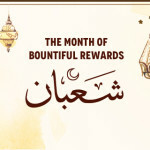 Every year the dates vary according to the moon sighting of last Islamic lunar month. The expected date of annual Islamic pilgrimage beginning is Sunday, 19th August and the ending is probably on 24th August 2018. What is Hajj all about? “Hajj is all about living lightly and centering oneself in the vicinity of Allah,” 28-year-old pilgrim Shanza Ali told the Thomson Reuters Foundation. To cater to the term annual Islamic pilgrimage ‘Hajj’ is an Arabic word came from Hebrew which means ‘Holiday’. Its literal meaning is ‘to circle, to go around’. The major rite of Hajj includes circling the Ka’bah seven times on the first and last day, following up to ‘Stoning of the Devil’ (throwing pebbles at the walls of Satan). All the compulsory rites of Hajj are performed to retrace historical events aroused in the life of Prophet Ibrahim and his son Ismail. Hajj pilgrims perform slaughter of an animal after the day of Arafah to commemorate Prophet Ibrahim act of sacrificing his son. To undergo, the will of Allah; he sacrificed his son Ismail as a test of devotion which then later was replaced by a sheep. Which Festival Happens in Between Hajj? 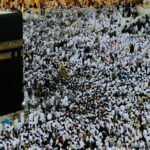 The Hajj pilgrimage coincides with the celebration of holiday Eid al-Adha. 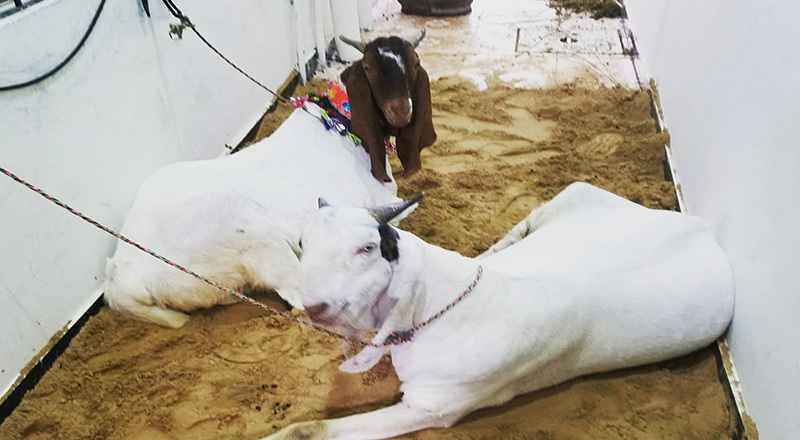 In the execution of this holiday, Muslims perform the slaughtering of a physically sound animal (sheep, cow, and goat) and then make its meat distribution to the needy. Eid al-Adha is known as the ‘Feast of Sacrifice’ which is divided into three parts. Hajj pilgrimage is full of divine rituals which are performed within 5 days of Dhul-Hijjah. Therefore, it is necessary for you to be familiar with each one of them in detail.